I read a lot of rave reviews on this book last year so added it to my TBR list and promised myself I would read it this year. In fact, it made it onto the list of books I was most looking forward to reading this year. I love crime novels that are set in the US. There is something about the large landscape that the States offers that appeals to me. Everything just seems that much larger, even if you are writing about a closed in community as The Dark Inside was. This was a crime novel with a difference, as the protagonist is not a lawman of any sort, he’s a journalist and this sets it apart. He’s as dogged for the truth as any cop in a crime novel you’ll read because that what a good journalist is supposed to do (We’re not going down any other strange discussions here.) so there’s no need to fear that this can’t flow well with a journalist at the helm. 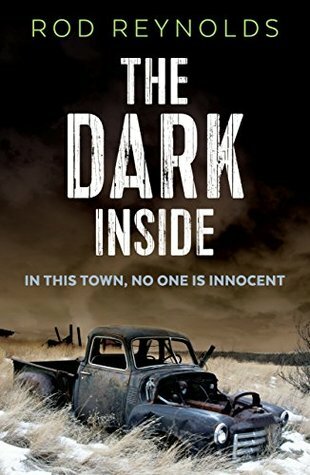 It’s tightly written and keeps you turning the pages as Charlie keeps digging for the truth in a town where it seems some people just don’t want the truth to be found. I adored the 1940’s era, even though I’m not usually a historical fiction reader, this timeframe added to the atmosphere of the book. Charlie is a well drawn and believable protagonist. He’s flawed but determined and we root for him as he faces increasingly difficult barriers to the truth that he seeks. Reynolds’ writing transports you to Texarkarna and then holds you there until the very last page. As well as being a great story, it is brilliantly written and I can’t wait to read the next book Reynolds brings out. A well constructed and polished debut. In fact, most undebutlike. A must read. Glad you enjoyed this one, Rebecca. There is something about that ‘closed in community’ context that can really add to a novel, and it sounds as though that really works here. And the landscape is indeed large in that area of the country. 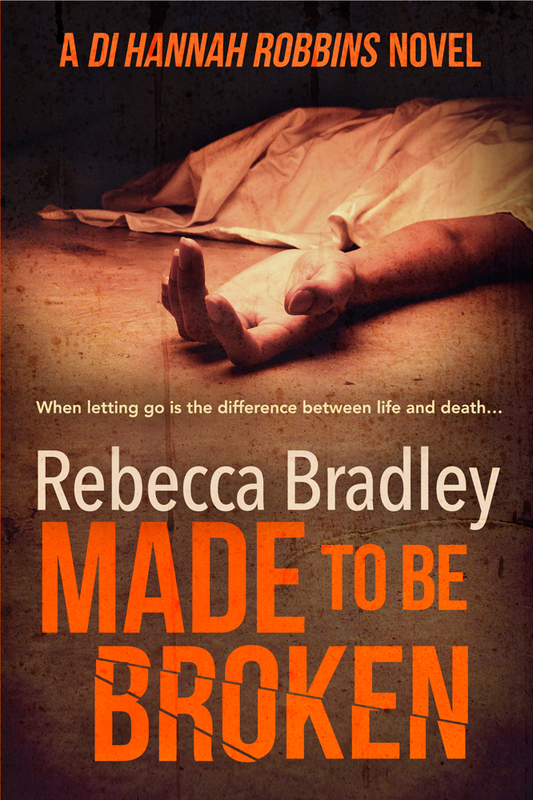 I loved this one too Rebecca, it was high in my Top Ten for last year, and best debut crime novel. Definitely an author to watch. I adore Tom Franklin’s writing, so when an author is compared to him, it becomes a must-read for me. 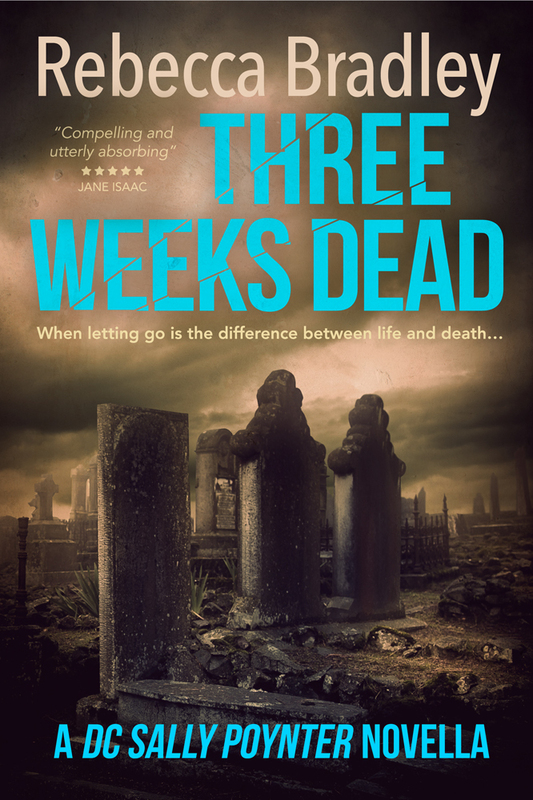 Many thanks for a terrific review Rebecca. I hope you enjoy it if you read it. Do let me know.